Flywheel Farm is owned and operated by Justin Cote & Ansel Ploog. Justin and Ansel started farming in Maine as apprentices on a large organic market farm. They met while giving the farmers’ market tables a snazzy new coat of ‘Yellow Brick Road’. 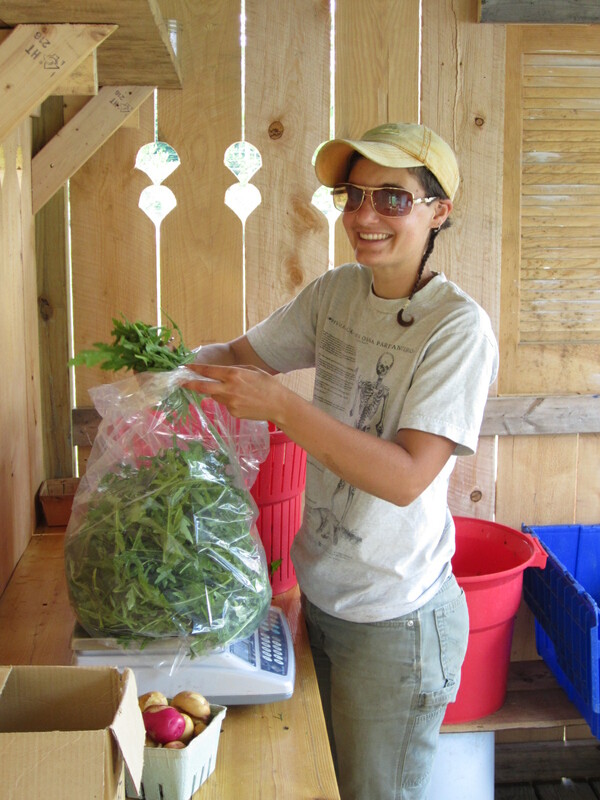 They formed Flywheel Farm in 2013, on leased land next to Woodbury Lake. They are both committed to sustainable agricultural practices and have certified their fresh produce organic through Vermont Organic Farmers, LLC. Additionally, they are working with the Natural Resources Conservation Service (NRCS) to combat streambank erosion on the farm and to create pollinator habitats for Vermont’s many pollinators. 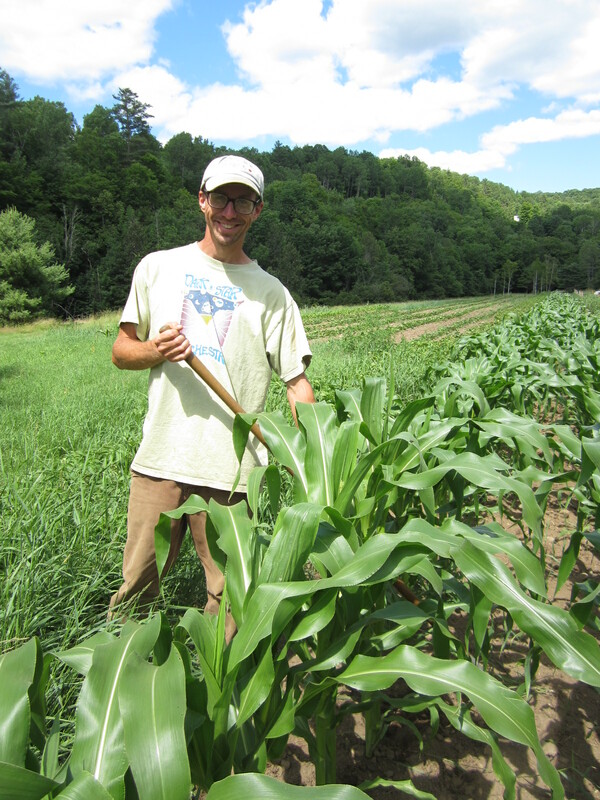 Justin and Ansel are Journey Farmers with the Northeast Organic Farming Association of Vermont. Mechanical flywheels are very common and vary in their functions. At their most basic, they use their own inertia to moderate and store kinetic energy. The name Flywheel Farm came to Justin and Ansel as they were reading about the humus flywheel in an article about soil health. Humus is the well-decomposed organic matter in soil and it acts as a flywheel by storing slow-release nutrients, regulating water through drought and floods and providing the structure to soil that keeps it healthy. 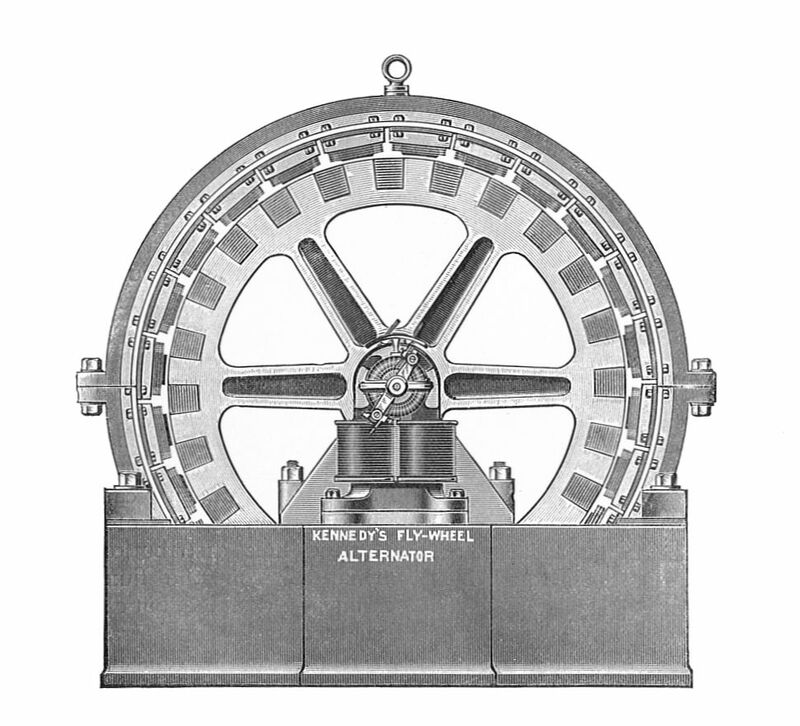 The expansion of the definition of flywheel to include mechanical and living systems appealed to Justin and Ansel. They also liked the idea of looking at their work as part of a large flywheel; one in which they farm while cultivating the soil, communities, friends, and personal endurance that will get them through rough seasons.